Home > Blog > > Employer of the Year – nominations now open! Employer of the Year – nominations now open! As part of National Apprenticeship Week, we will be announcing the winner of the Baltic Employer of the Year award. If your employer has gone above and beyond to support you this year, we want to hear from you! Any employer who has apprentices currently on programme, or that have completed their apprenticeship in the last 12 months, can be nominated for the award. We are also running an Apprentice of the Year award, so if you are an employer who thinks that your apprentice deserves some recognition, you can nominate them here. The winning employer will receive a plaque, certificate and gift hamper to share with their apprentice. Not to mention the glory of being named Baltic's Employer of the Year for 2019! 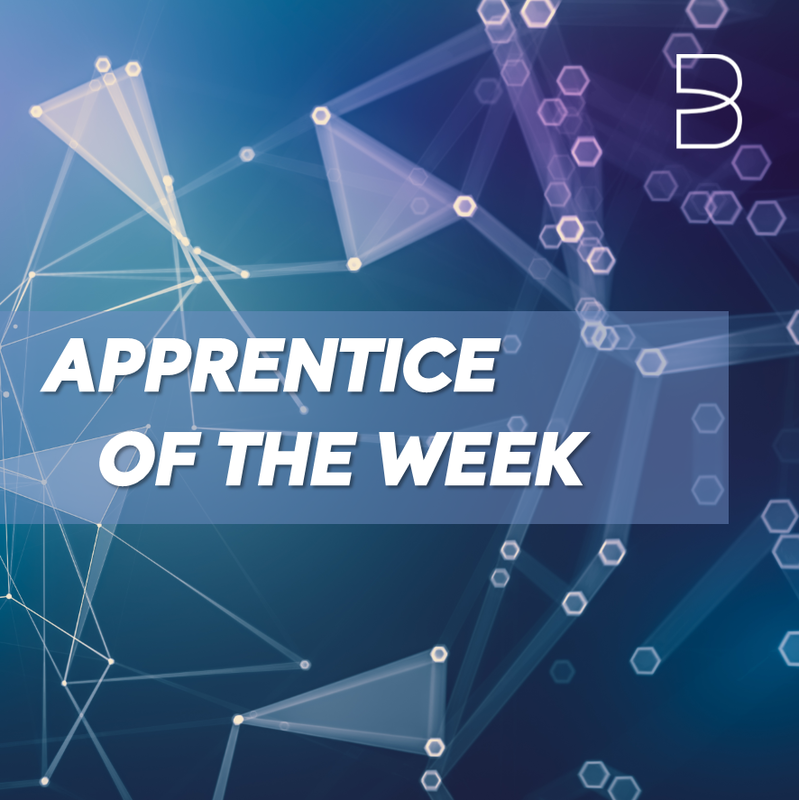 We will feature your employer on our blog and social media, so it’s a fantastic way to recognise the company you work for and to showcase the hard work you’ve done as an apprentice. This award aims to recognise the support and guidance that our employers provide to our apprentices. Your nomination should describe how your employer has helped you to develop your skills and build your confidence. Most importantly, we want to know what makes them such a great employer to work for. To give you an idea of what a winning nomination looks like, take a look at 2018’s winner, Jepson & Co. Their apprentice, Aaron Robinson, had a lot of positive things to say about his experiences with the team. You can read his nomination here. How do I nominate my employer? The deadline for nominations is the 15th of February.